Social media marketing isn’t easy and it can present you with a lot of unique challenges. The good news is that if you’re frustrated by some things that are or aren’t happening on your social media, you’re not alone. And more good news: We’re here to help. 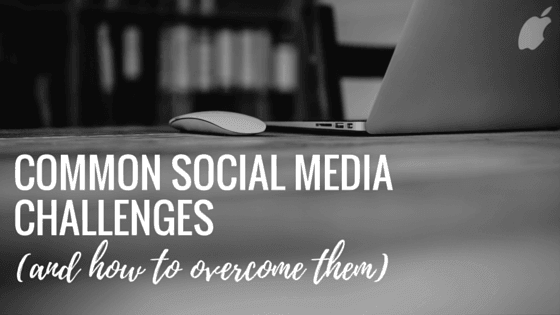 Here are five of the most common social media challenges and how you can get through them. You’re not sure what platforms you should be on. There are a lot of different social platforms and it seems like new ones constantly come on the scene. It can be hard to decide where you should invest your time.  When deciding what platforms your company should be on, the most important question to ask is whether it’s one your customer is using — if a platform isn’t going to help you connect with potential customers, there’s no reason for you to be there. But if your customers are there and you have time, go for it. You’re running out of ideas for what to post. Managing social media requires you to have a lot of content to share and sometimes you might feel like you’ve run clean out of ideas. When in doubt, industry news is a great source for content because there’s always something new to share. Also, people on social media want to be inspired. You can provide that by sharing an inspirational quote or article. Try using Canva to design graphics that accompany your quotes, and check out Medium for inspiring articles your followers will love. Your posts aren’t seeing engagement. It happens to everyone: You post something you think your followers will enjoy and, bummer — not a single like. We’ve all been there. The best thing you can do is learn from it. Maybe you posted at a bad time. Research optimal posting times on social media and plan your next post accordingly. Or maybe you posted something your followers weren’t interested in. Keep track of what content your followers engage with. That information tells you exactly what they want to see. Part of success on social media is growing your network. And if your number of followers isn’t increasing, it can be frustrating. When your social growth seems to stall, start putting more effort into promoting your channels. The best place to promote your social media is on your website. Make sure your site includes easily accessible links to all of your platforms. Also try cross-promoting your platforms. For example, ask your followers on Facebook to follow you on Instagram. Simply asking people to follow you can go a long way. Between posting content, responding to comments, and answering messages, social media can take over your life (not literally, but sort of). Planning ahead is a good way to avoid just tending to it whenever you have a few spare minutes. Schedule your posts in advance and take advantage of social media management tools. They don’t just help with scheduling — they can help you manage multiple accounts from one place and keep track of what people are saying about your business everywhere online. If you’re dealing with these social media challenges or others, we want to help. Our social media management tools free you up from the stress of doing social media all by yourself. Call us at 844-207-9038 or email hello@mopro.com to learn more.